Fowey is a town located at the mouth of the River Fowey on its western side. 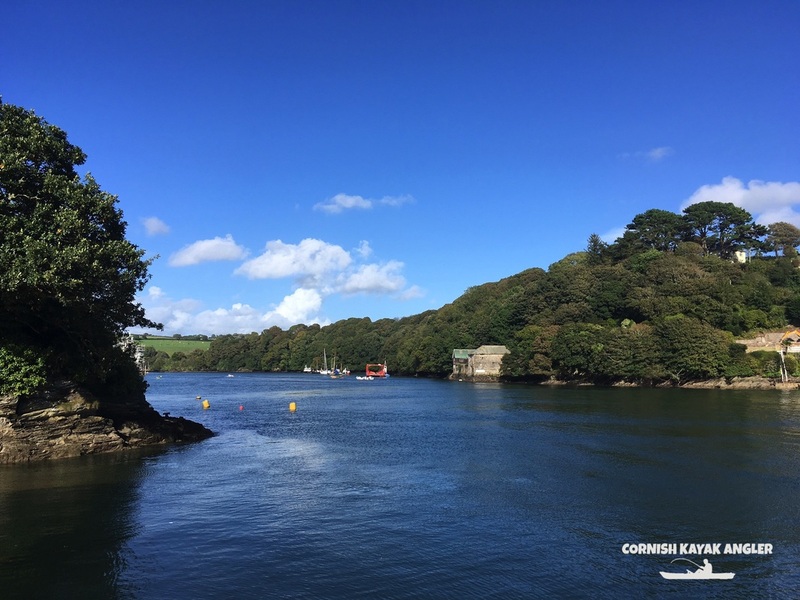 Launching at Fowey gives good access to the sheltered River Fowey and to the open sea towards Gribbin Head. Broken and rough ground can be found towards Gribbin Head, with cleaner ground found within the River Fowey and off Polruan. Muddy ground is found further up the River Fowey and its creeks. 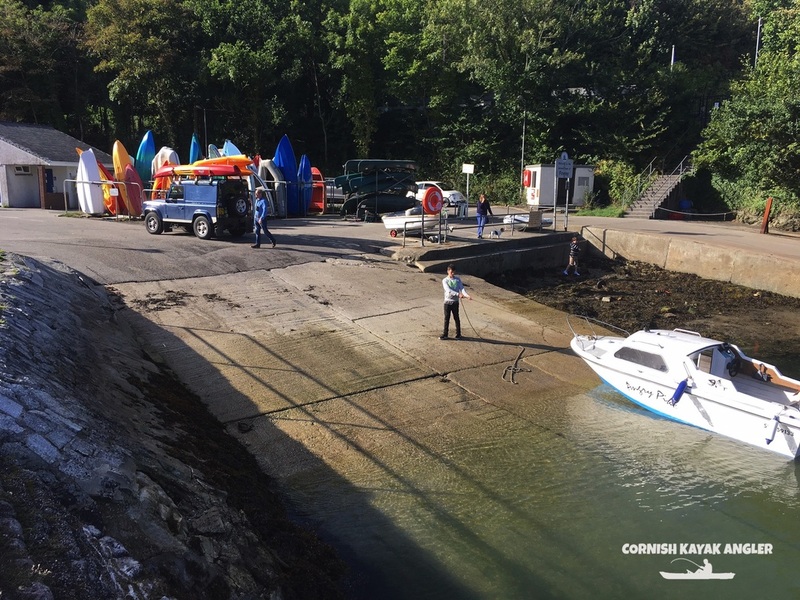 Tides can flow strongly within the River Fowey so a launching/anding needs to be planned with the tides. A launch should be timed with an incoming tide if your planning to paddle up the river. Likewise paddling back down towards Fowey is best timed with the falling tide to avoid having to struggle against the tide. It is a picturesque place to paddle on a calm sunny summers day. Whilst being a sheltered paddling location the entrance to the River can get particularly rough on a strong Southerly wind, especially if there is also swell mixed with an ebbing tide. This area should be avoided in such conditions. 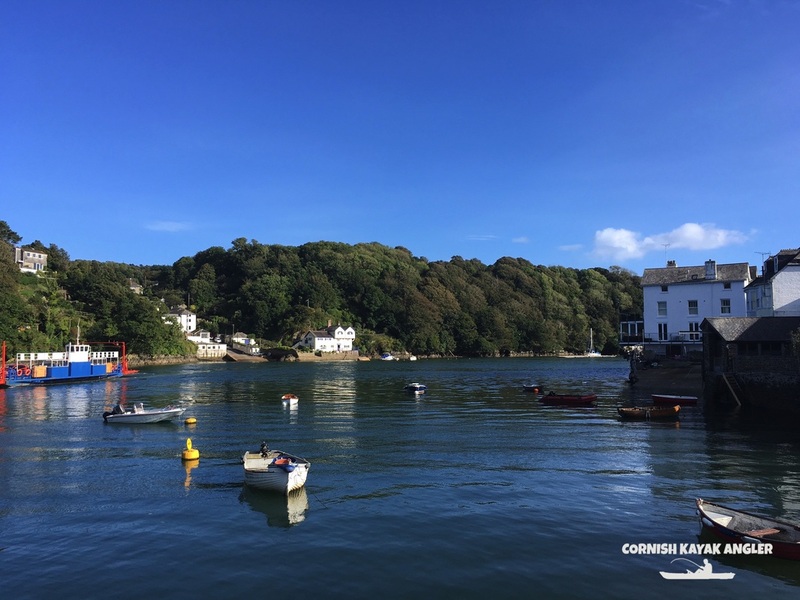 The River Fowey is a bass nursery area with a closed season between the 1st May and 31st December in all waters upstream of a line drawn from Penleath Point to the opposite Fowey shore. 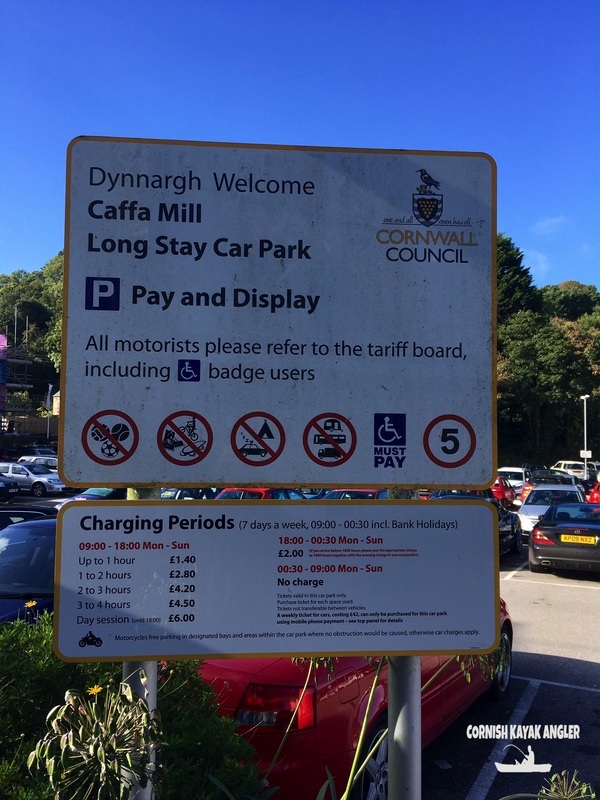 Parking: There is little parking within the town itself but pay and display car parking is available at the Caffa Mill / Boddinnick Ferry crossing at the northern end of the town. Access to the river is very easy via a slipway in the Caffa Mill car park. Species: Flounder, Bass and Mullet can be caught within the River Fowey. Gilthead Bream are a possibility. Big Whiting and Cod have been known to be caught within the River during the winter months. Conger and Pollack have been caught within the river too around patches of rough ground. Pollack, Bass and Wrasse can be caught around the rough ground and reefs towards Gribbin Head. Ling are a possibility. Bull Huss and Conger are possible is anchored over or near rough ground. Mackerel and Garfish in season.